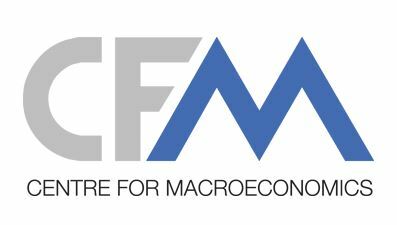 An Ademu conference held on 9 November at University College London examined new developments in macroeconomics, with more than 50 academics attending the event to hear presentations from leading macroeconomists. 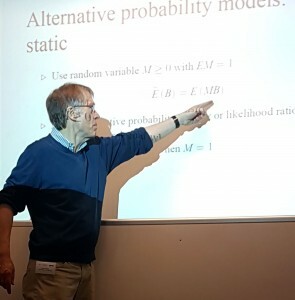 The one-day conference included contributions from Franck Portier (Toulouse School of Economics), Shengxing Zhang (London School of Economics), Ralph Luetticke and Wei Cui (University College London), Lars Hansen (University of Chicago), and Kurt Mitman (IIES Stockholm). 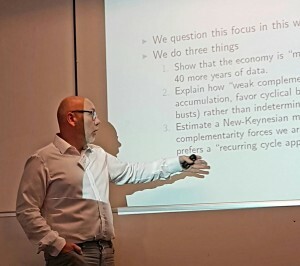 Speakers introduced topics including Putting the cycle back into business cycle analysis; Turnover liquidity and the transmission of monetary policy; Taxing capital income to consolidate under incomplete markets; Firm default cycles; The price of macroeconomic uncertainty when beliefs are tenuous, and Consumption and house prices in the Great Recession. See the programme of the conference here. 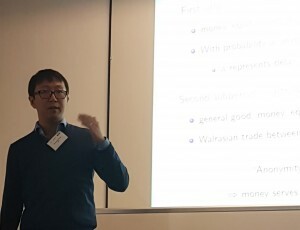 To see slides from the conference, along with presentations from previous Ademu events, see our SlideShare. This entry was posted in Event reviews, News on November 21, 2016 by ADEMU.